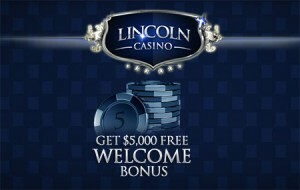 The Lincoln Casino has opened with over 120 unique games and one of the most generous welcome bonuses around. New players can enjoy up to $5000 in welcome bonuses and until the end of the month all new players can collect a Summer Money bonus worth up to $100. 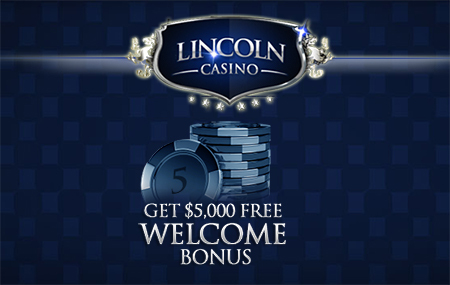 Those who enjoy slots tournaments will love Lincoln Casino; there are new events every day with hundreds of different tournaments to choose from and thousands given away in prize money every month. When signing up new players have the chance to double their first five deposits up to $1000 each for a total of $5000 in bonus money. Furthermore, to collect an additional 100% Summer Money bonus players just need to enter the code JULY10013 when they make a deposit of at least $45.